The Grammys are winding up and the winners include some of our favorites. Lady Gaga won for “Best Pop Solo Performance” and “Best Song Written for Visual Media”, both for that historic movie super song, “A Star is Born”‘s “The Shallow”. 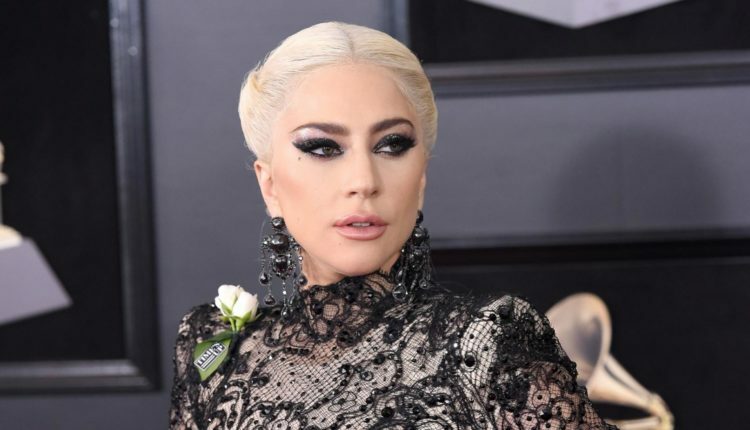 It’s great, and we’re happy to hear that one of the year’s best songs get the honors it so richly deserves as Lady Gaga continues to complete the letters around her EGOT necklace, with maybe a Disney musical in the future to make that EGOT a victory lap. Other winners include Ariana Grande for Best Pop Album for Sweetnr (good week for Ariana Grande with that “thank u next” release and whatnot), St. Vincent won for the super cool Masseduction (cool cool cool) and Jay-Z and Beyoncé won for “Best Urban Contemporary Album” for “Everything is Love” under their couples band name, “The Carters”. All excellent music. The excellence continues with Donald Glover, aka Childish Gambino, winning for “Best Music Video” for ‘This is America’ which is a very, very deserved award to say the least (I mean, if you were to rank an album based on how many people wrote for it alone, this would way at the top of the list), and ex president Jimmy Carter beat Questlove for an Emmy in the “Best Spoken Word” category for the audiobook of “Faith – A Journey For All”, allowing Jimmy Carter to finally begin his vast collection of show business awards. Puzzlingly, Greta Van Fleet won for “From the Fires” for Best Rock Album, even though many, including most famously Pitchfork, considered it one of the worst of the worst. To which I say — hey man, I guess you can’t stop the rock. Try as you freakin might. Check out the full list of Grammy winners, courtesy of the New York Times, here. What do you think of the Grammy winners? Let us know in the comments or on Twitter at @WhatsTrending.